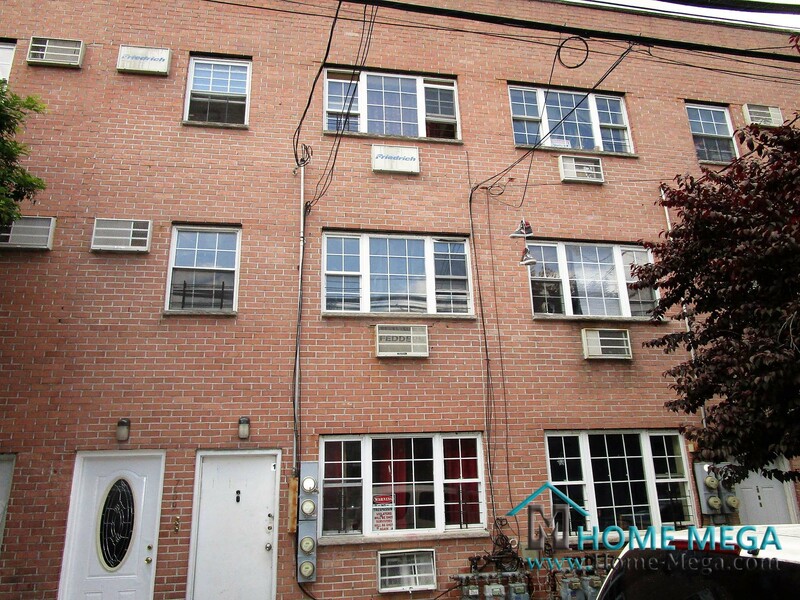 Three Family Home For Sale in Claremont Village, Bronx NY 10459. RARE FIND! Massive, Updated 3 Family with BASEMENT! 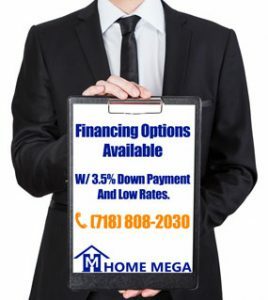 At Home Mega we specialize in multi family homes for sale in the Bronx NY. We offer great deals on 3 family homes with lot’s of cash flow! 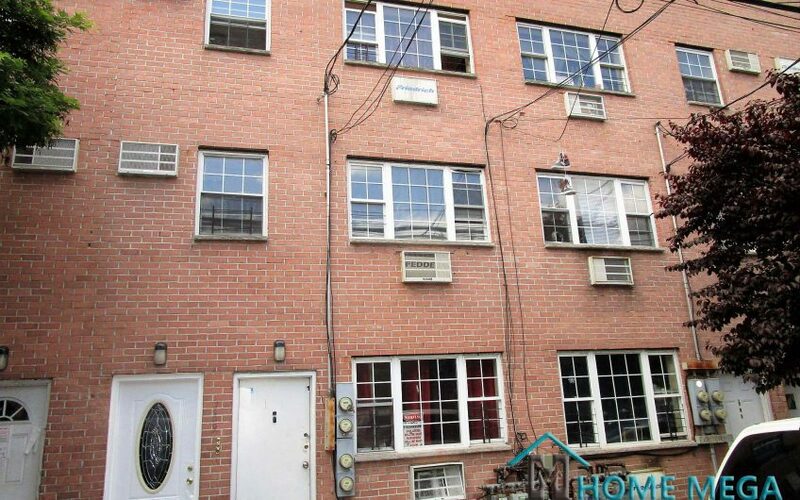 Three Family Home For Sale in Claremont Village, Bronx. This Brick 3 Family Home is Built in 2005 Yet Has Just Been Renovated! An Open Concept Living Room and Dining Combo in Each Of its 3 Units. Along With New Kitchens with ample cabinetry space as well as New Appliances. Furthermore, The Bedroom Layout Consists of a 2 Over 3 Over 3 Bedrooms with a total of 3 Full Baths. 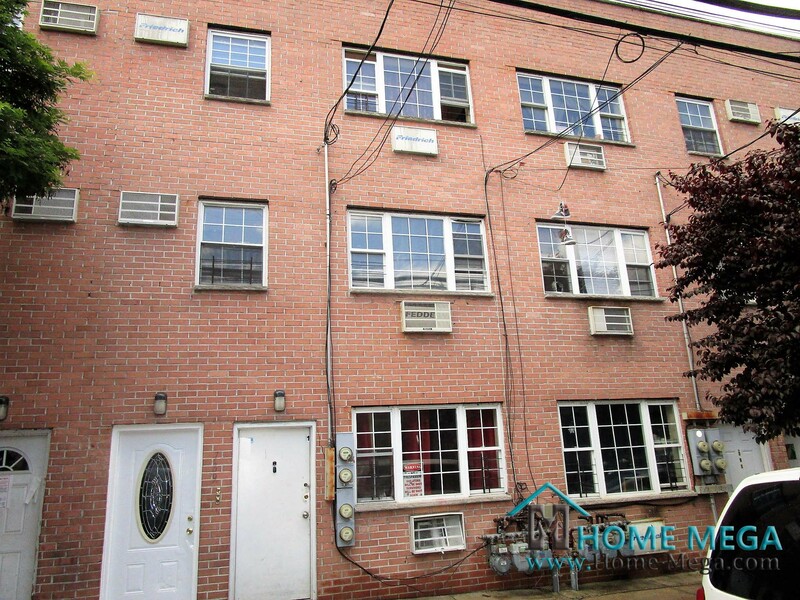 This House is offering a BASEMENT with Separate Entrance and a Laundry Hookup! New Electric System, New Windows, etc… Everything is NEW!!! 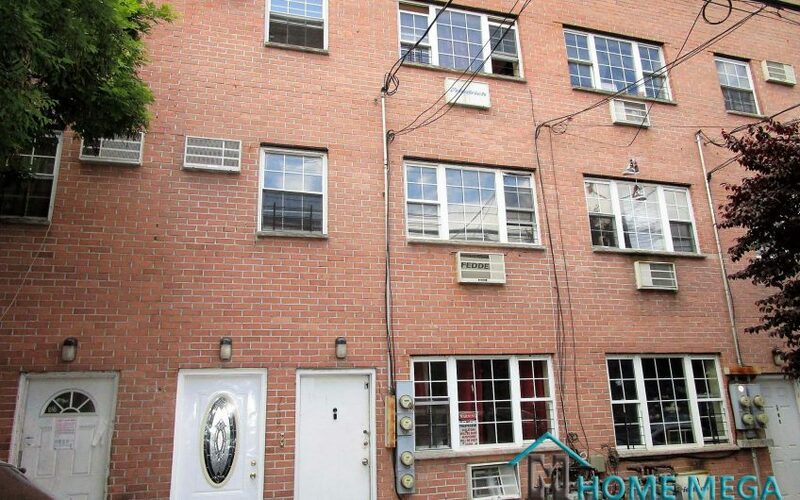 This Property Holds An AMAZING Opportunity For Cash Flow From its Rental Income Potential! 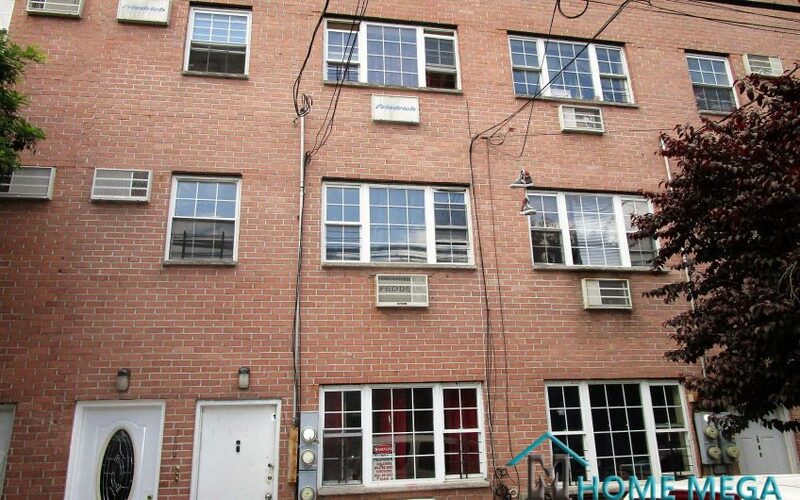 The Property is Conveniently Located Near The # 2 & 5 Train Lines, Near Lots of Amenities and Major Highways! 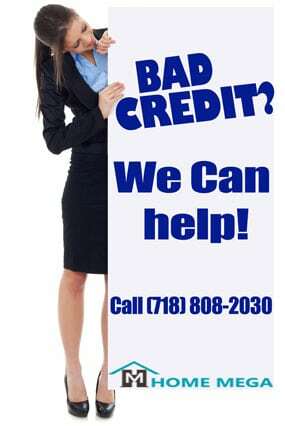 Financing Options Are Available With Low Rates. 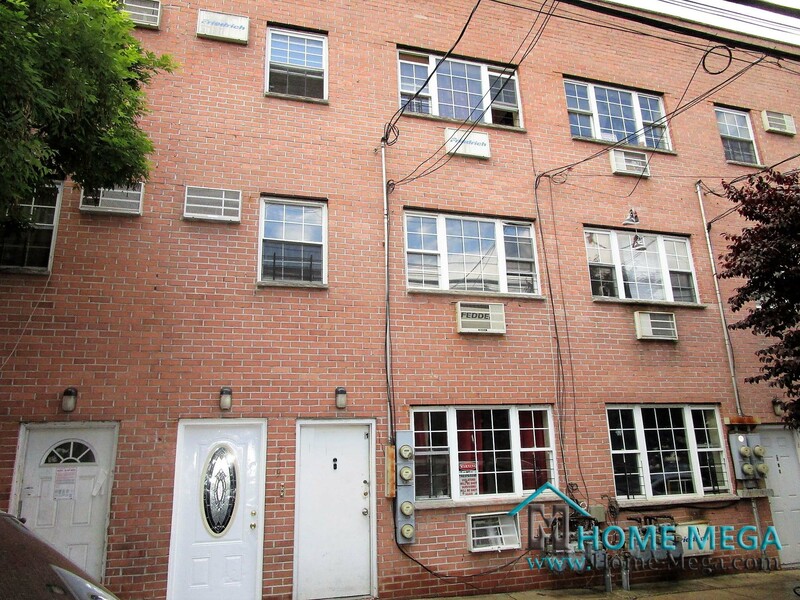 Three Family Home For Sale in Claremont Village, Bronx NY 10459.